There were some really talented crafters and artists there. I loved the metal lawn decorations made from repurposed metal. I especially liked the detail on the metal rose blooms. I also liked the man who made chairs, tables, and hanging baskets from old wooden pallets, reduce reuse right. 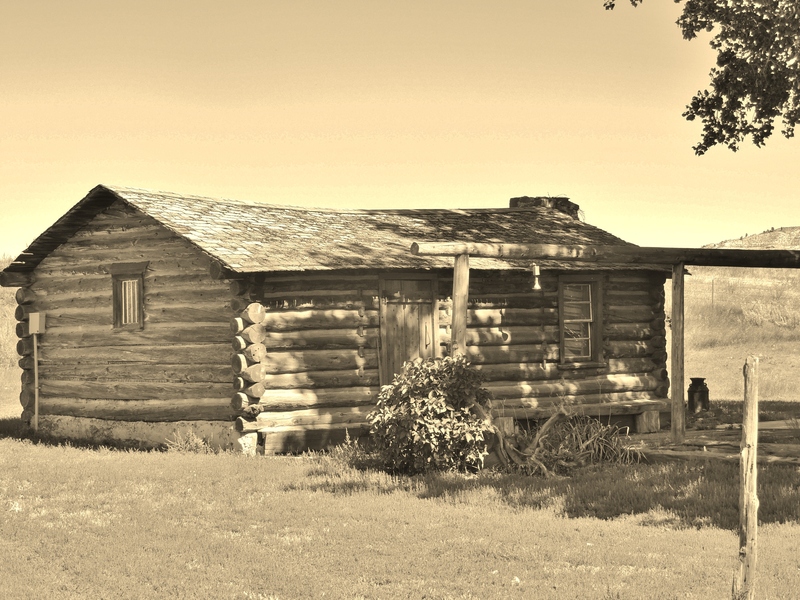 Here is a pic of one of the many pioneer cabins on the property, a donkey who was not impressed by the goings on, an old outdoor brick oven, a mermaid in a chair and a cool piece of pottery from the pottery making lady. The coolest name for an artist goes to the lady who made wind chimes her business was called harmonic journeys cool name. So for a day with no plans I saw a possum (dead) a donkey (alive but uninspired) a drone flying, a mermaid, cavalry soldiers riding, pioneer buildings, a giant metal chicken, met some cool people and all that before 5pm. Well that was Saturday -Sunday has some big shoes to fill to top that. 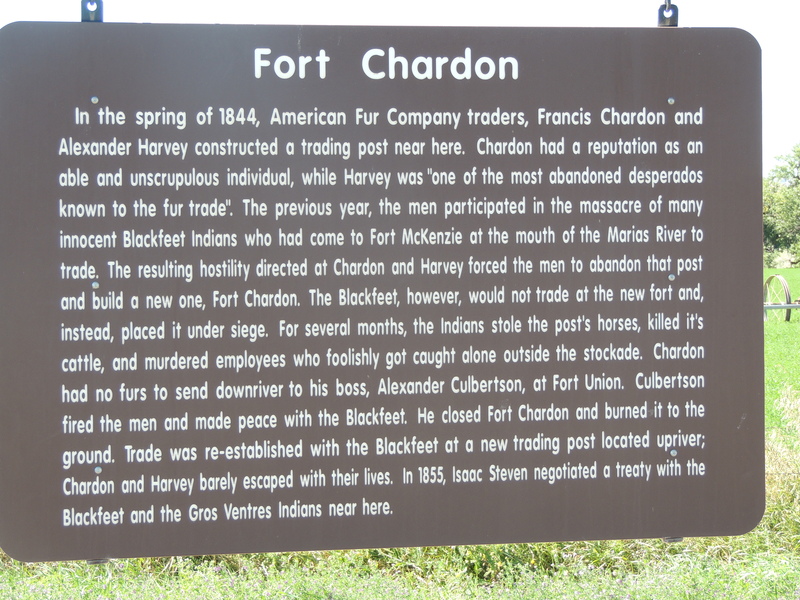 The scenery at Ft Robinson is as wonderful as the people. 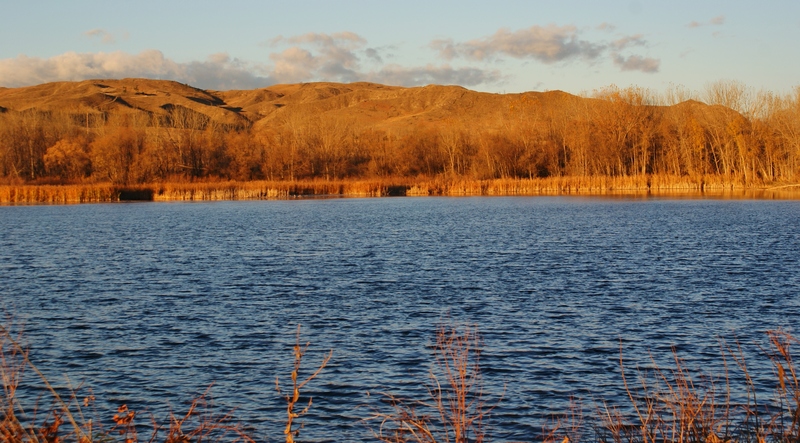 Plains full of antelope rolling hills, buttes, hidden canyons, and clear blue lakes. 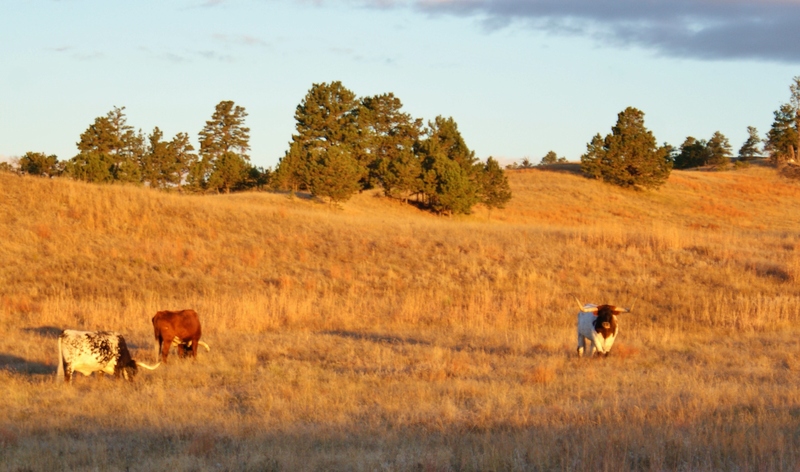 Buffalo and long horn cattle roam the open range. 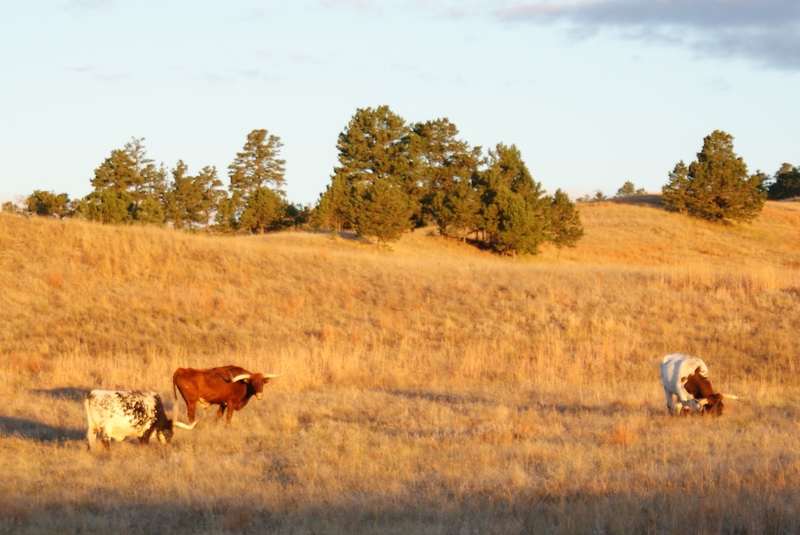 Texas Longhorn cattle are impressive. Tough looking even without the big horns. 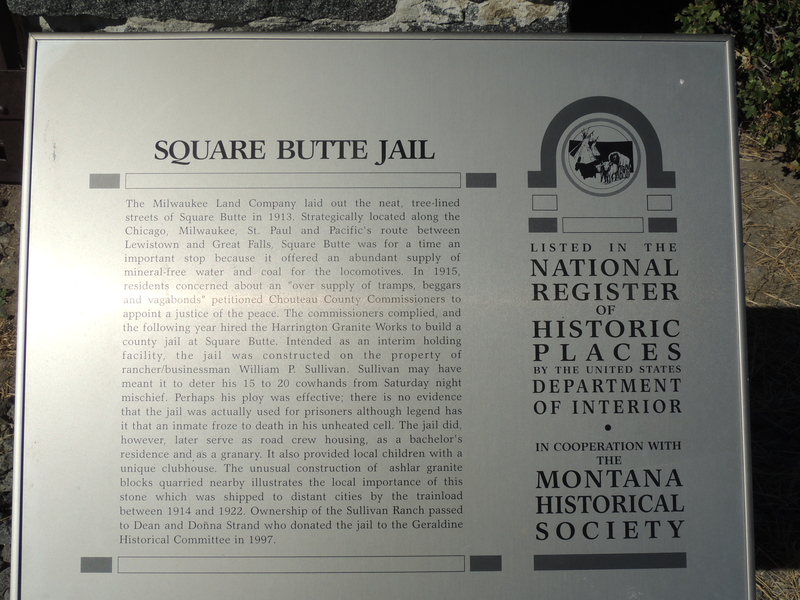 Those were men back in the day who drove herds numbering in the hundreds over 1000 miles up from Texas to Montana. 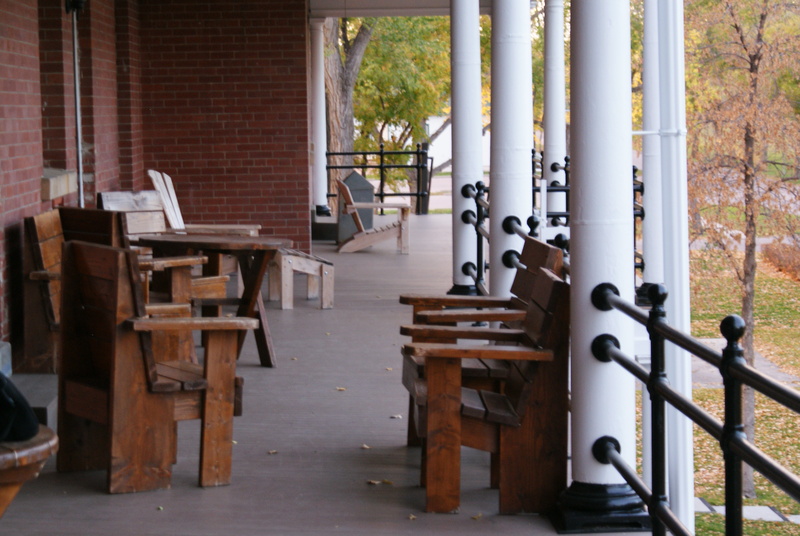 Ft Robinson sits along the Texas Cattle Trail where so many passed by and a few never returned. 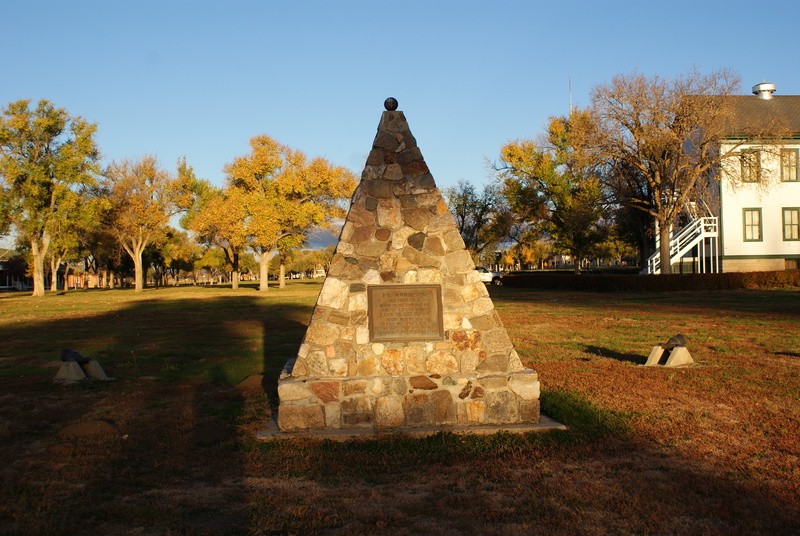 The last pic of the monument is the grave site of First LT. Levi Robinson who gave his life during the Indian Wars. Since his portrait hung in the room where I stayed that night I thought it only fitting he gives us all a reminder that freedom isn’t free. Take a moment to thank a vet and pray for our servicemen and women. 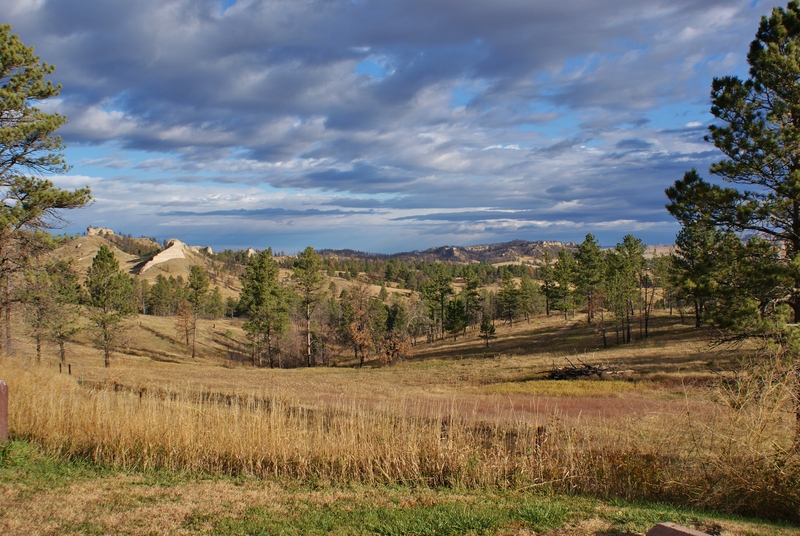 View from the top of the ridgeline at Chadron State Park looking toward the black hills. 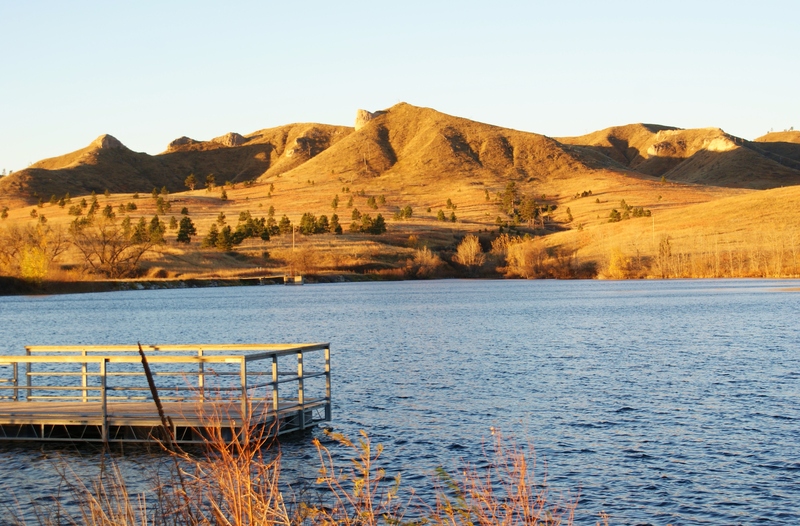 Ft Robinson and Chadron are 2 of the nicest state parks I have visited! 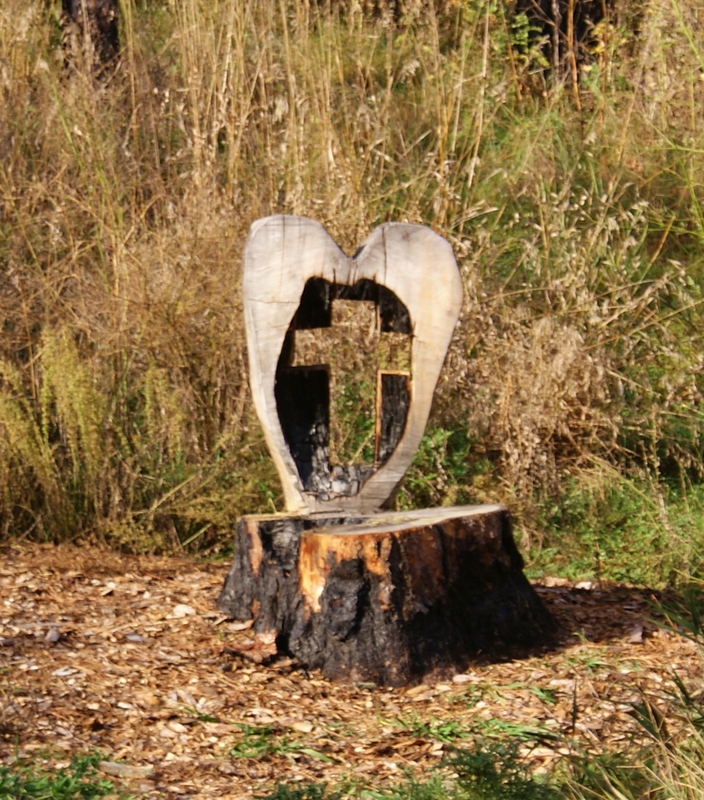 I loved the carving of the cross inside the heart shaped piece of wood. A great reminder it wasn’t nails that held Christ to the cross but His love for us. 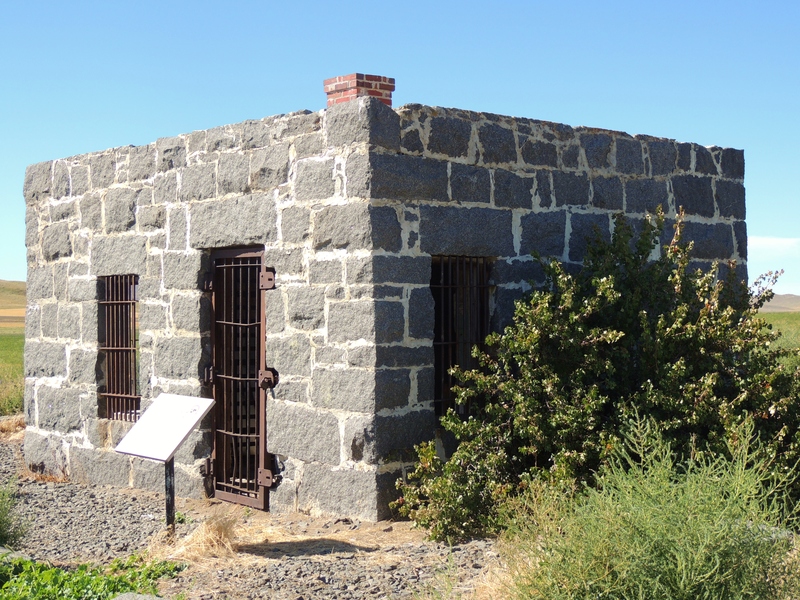 Pay a visit to these 2 state parks. 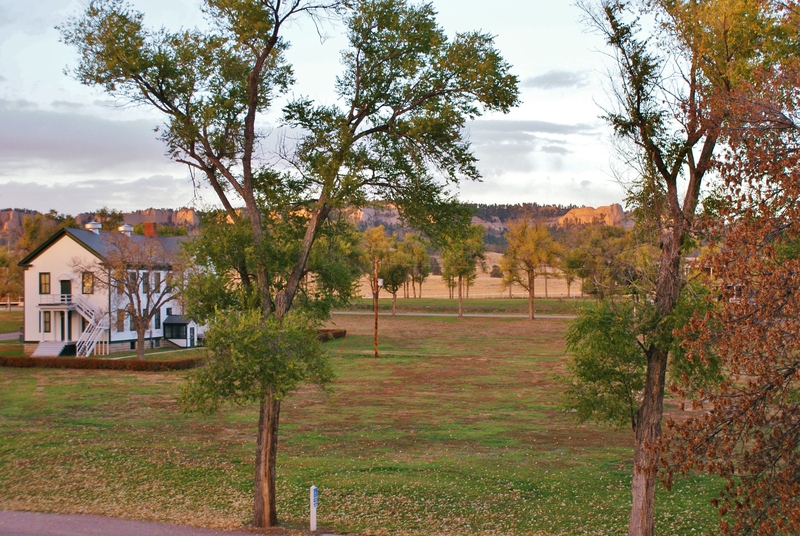 Both feature beautiful scenery, wildlife viewing, hiking and at Ft Chadron their our wagon rides and many fun activities if you have kids along and what a great opportunity to combine a lesson in history and natural beauty. The Platte River Nebraska! 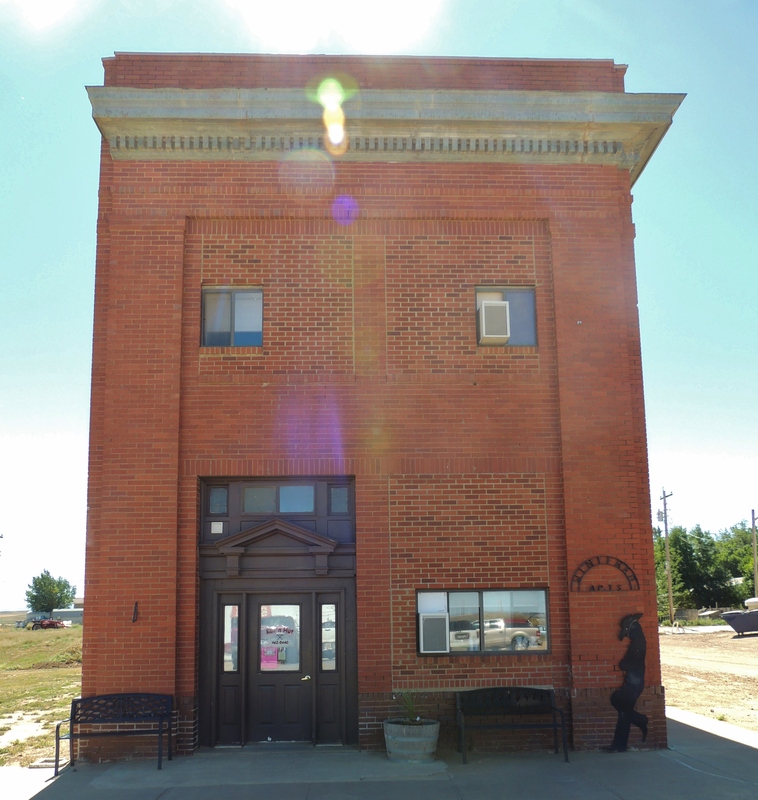 Following the Platte River takes you back in time. 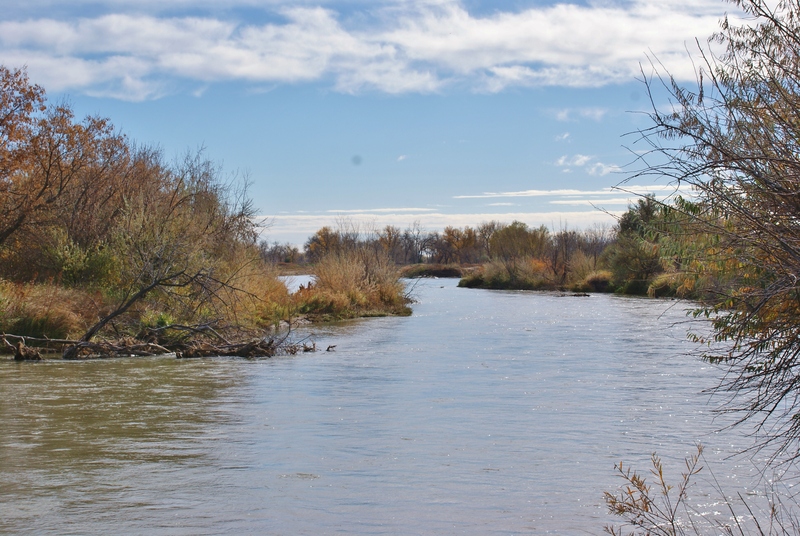 Along the Platte were branches of the Oregon, Mormon, Pony Express, and Texas Cattle Drive Trail. 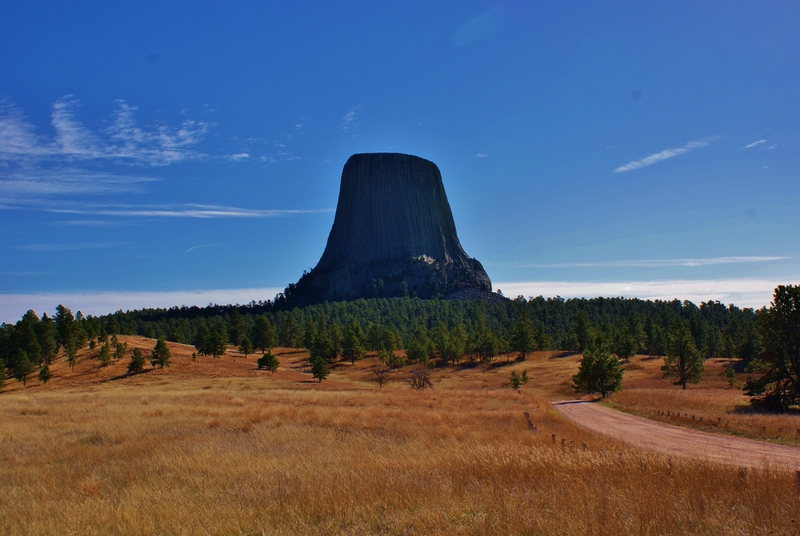 It is as if the whole history, myth, and legends of the west have been brought together in one place. 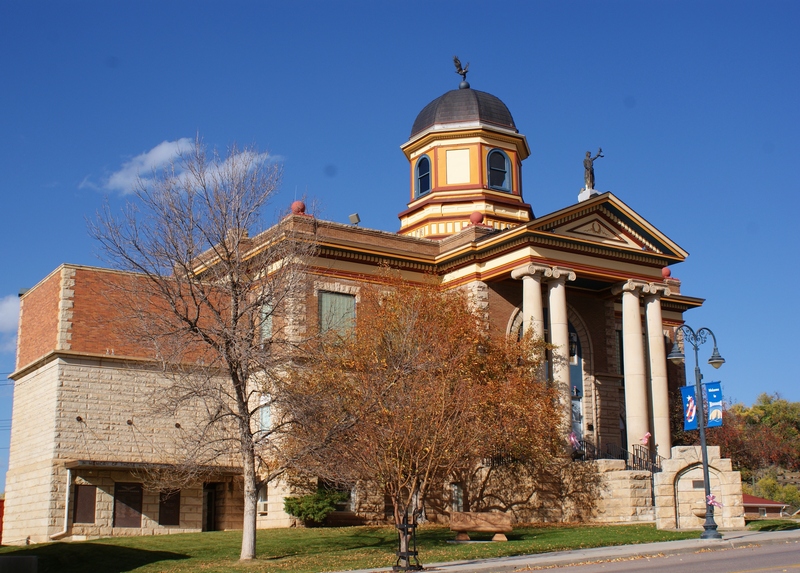 Read any fiction or non fiction accounts of the old west and the rivers of Nebraska are found there. 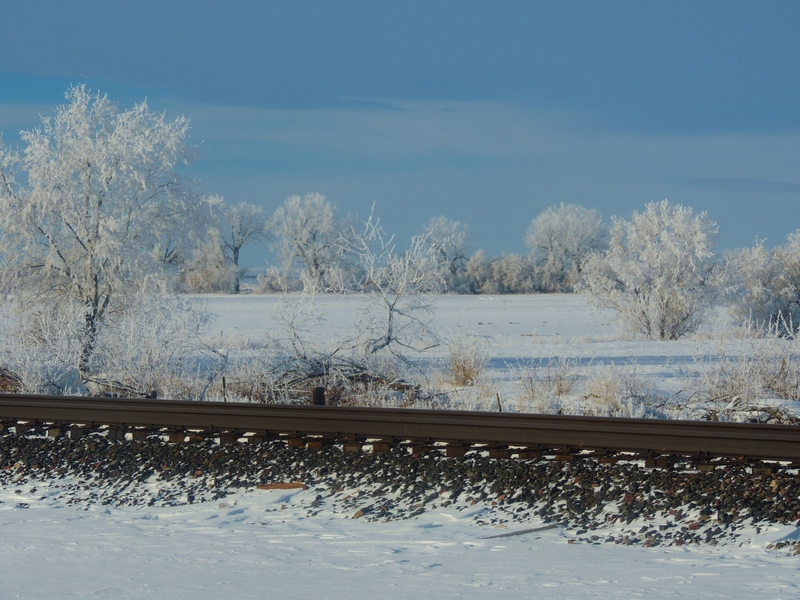 The Platte, the Canadian, The Broad French. 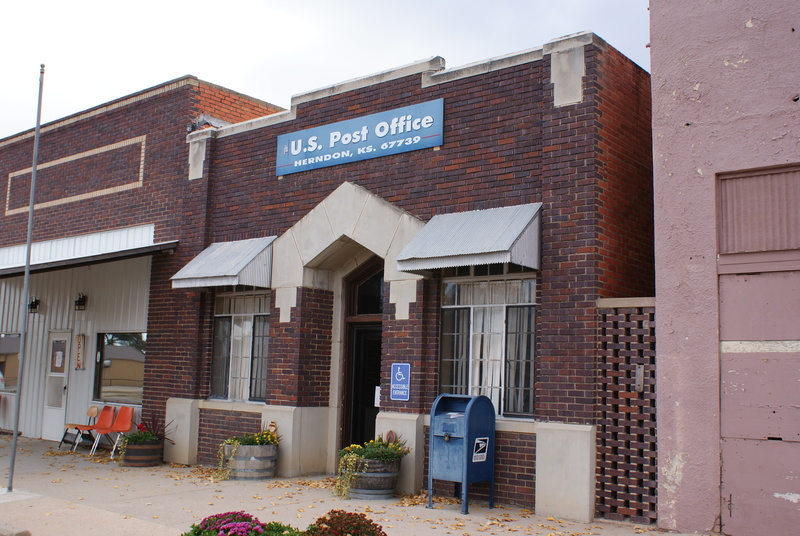 Above are pictures representative of so many of the small towns of Nebraska and Kansas. 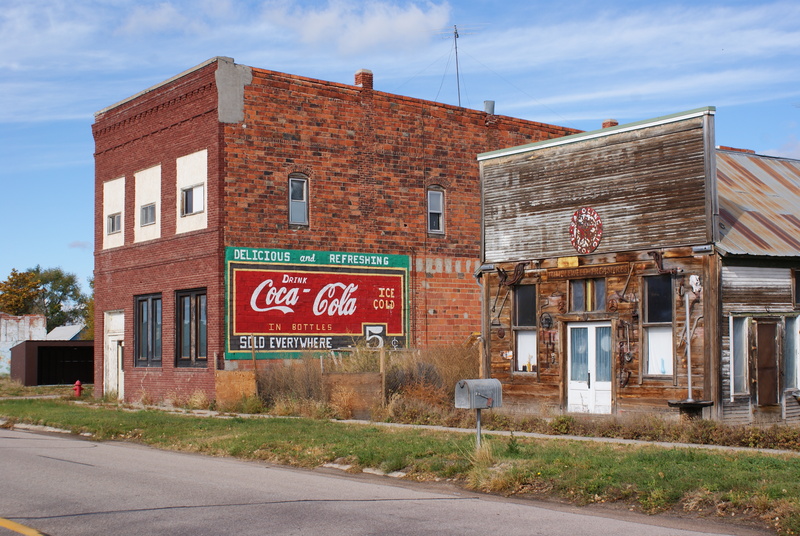 I don’t know how old the buildings in the 1st pic are but we can guess by how long ago you could get a coke of 5 cents. It was taken in Boyse Nebraska. The last 2 were taken in Herndon Kansas just a few miles south of the Nebraska line. It was one of those moments of odd serendipidity I love to find on my travels. 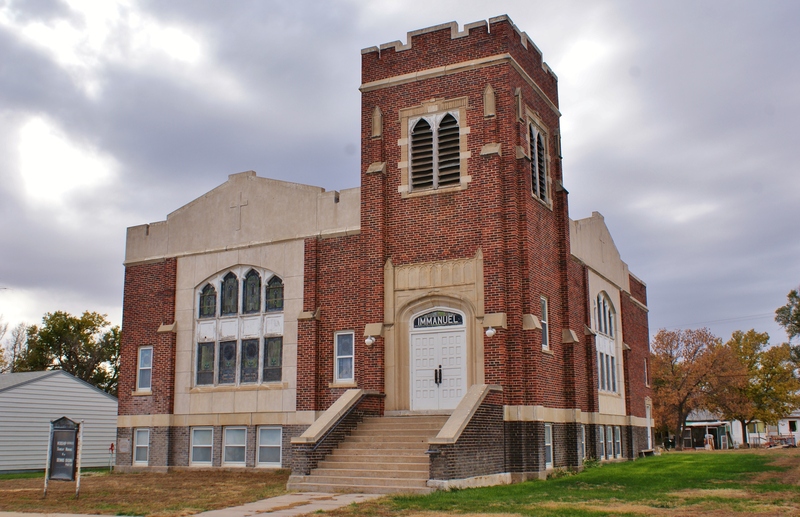 The town shares my last name and the name of the church is Immanuel Baptist which shares the name of the church I am a member of in Havre Montana. How cool is that. 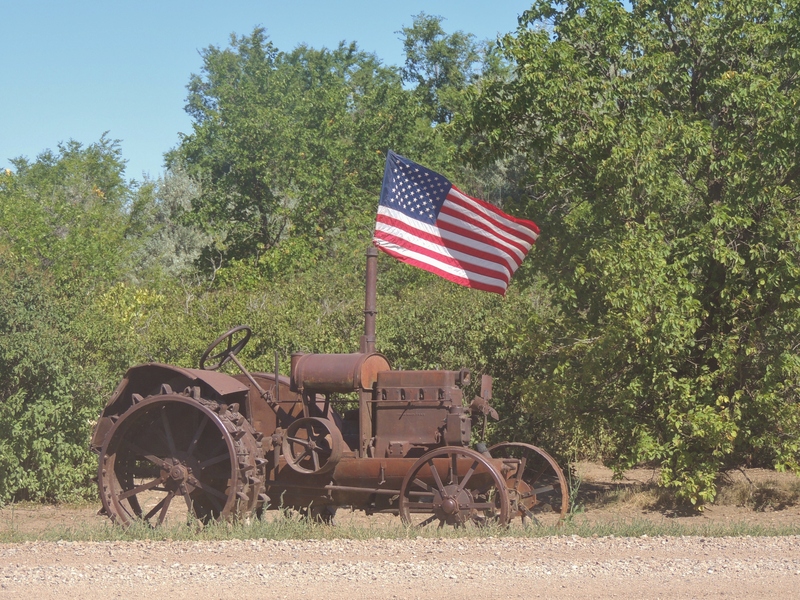 This picture was taken in southern Nebraska but I thought it was a picture that symbolized the importance of farming to Kansas/Nebraska, the USA, and the World. 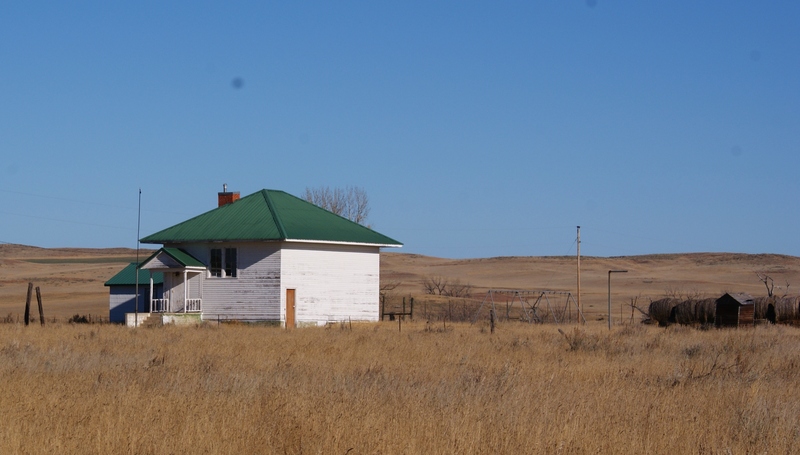 The Great Plains are truly the breadbasket of the World. And last but not least a picture of the teepee I stayed in on the Saline River (another river of history think of all the history those waters have seen flow by) It was so awesome to think of a boy born in Florida who finds himself in the wild and wonderful land of Montana for so long and then one day camping under the stars in a teepee in Kansas. It was like being transported back in time, a moment one remembers as breathless, historic, and timeless. The above photos are from the sunrise as I left out of Miles City Mt. Also the 10 minutes of light sprinkles was the only rain I saw on the whole trip not bad for late October travel. It was an amazing trip God was so good the more I travelled the more my worries melted away. As St. Paul said to St. Timothy “where does this spirit of fear from not from God!” Fear keeps us from doing so much in life, keeps us from so much joy and excitement and wonder. 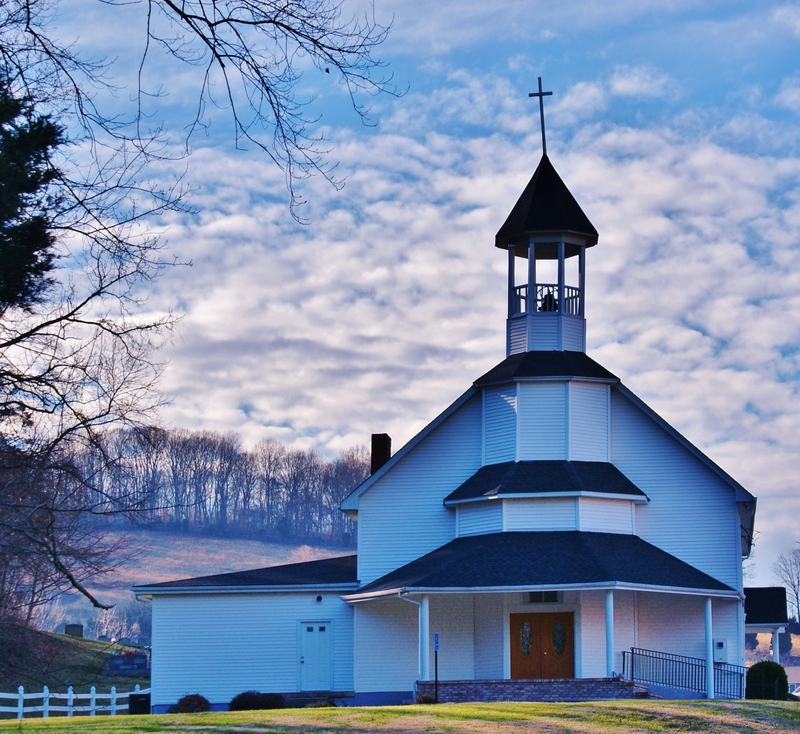 God said He came to give us an abundant joyful life and to set free the captives. Don’t let fears and worries hold you captive and keep you from enjoying life. 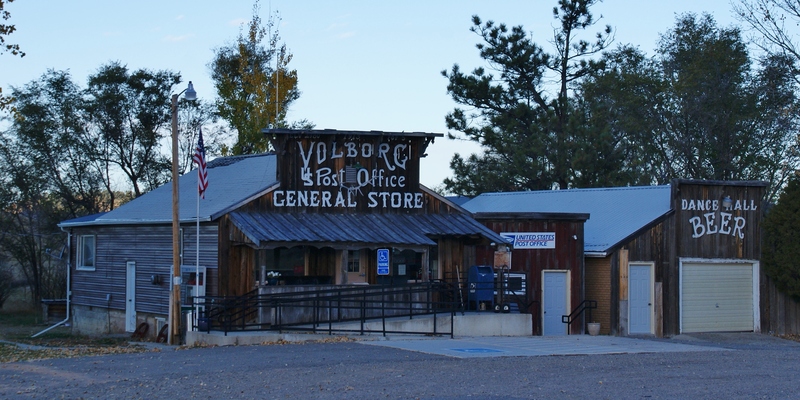 This shot shows the entire town of Volborg Montana. 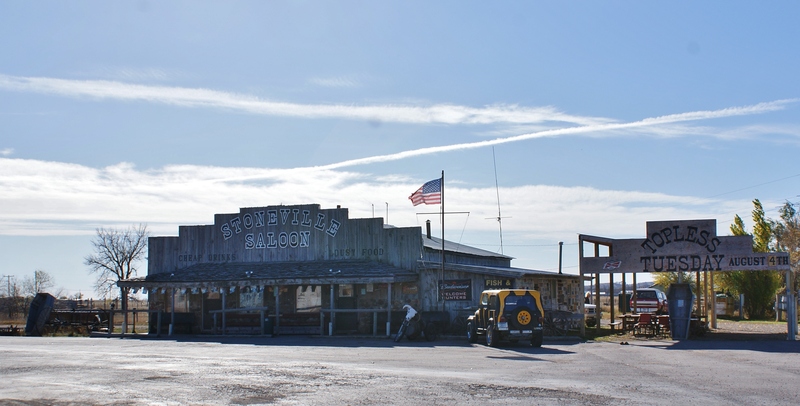 Post office, General Store, and Dance hall all in one. 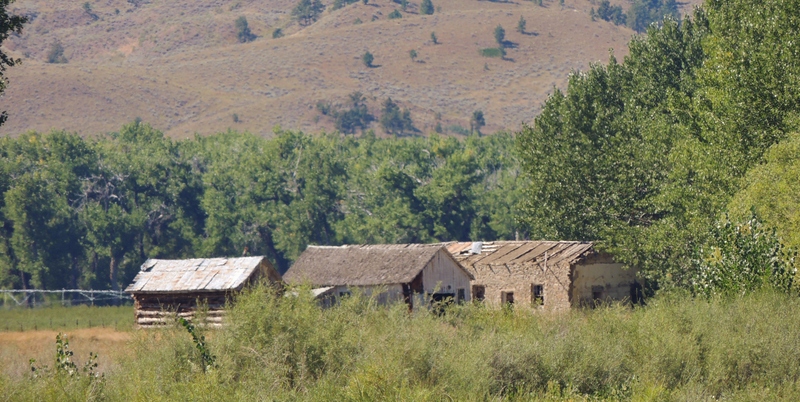 Just as in frontier days in many of these small isolated towns these buildings are the heart of the community. Its where relationships are made, communities bond, and life happens. 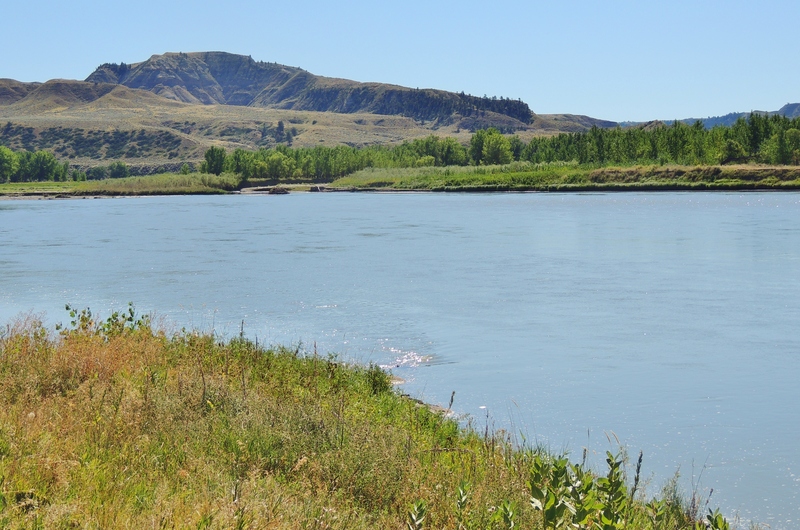 The Powder River outside of Broadus Montana. 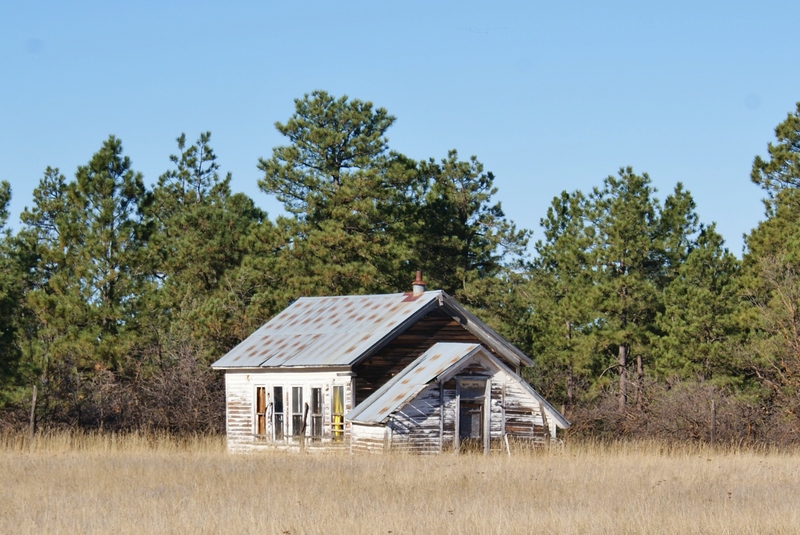 If you were a fur trapper, explorer or a cowboy on the long cattle drives from Texas you know you had reached the Montana Territory when you crossed the Powder River. 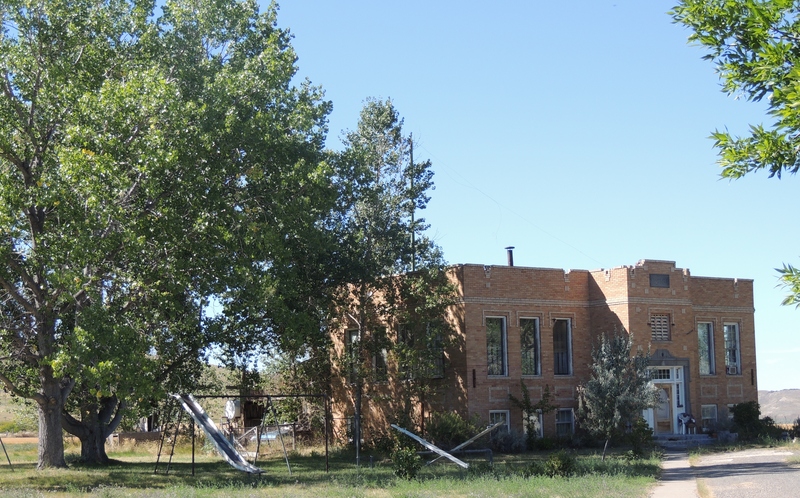 A little abandoned church in Northeastern Wyoming where the Black Hills creep across the border into Wyoming. 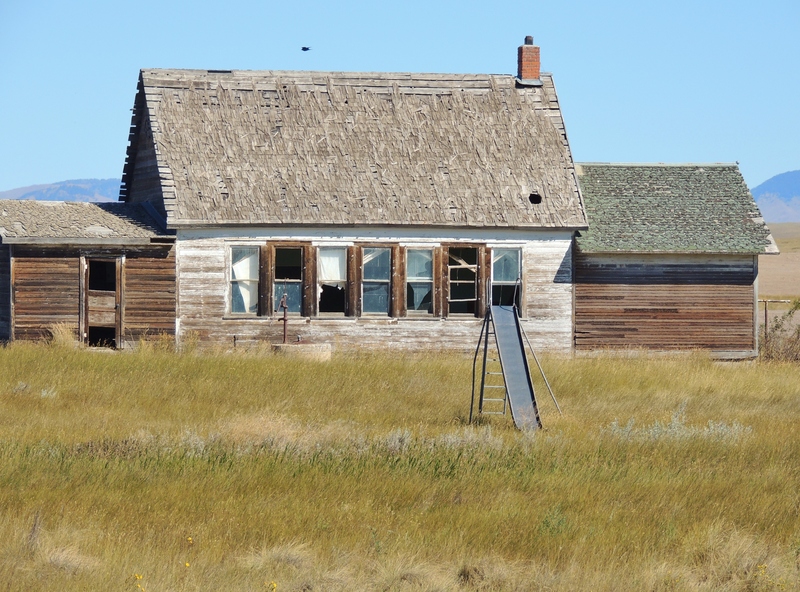 One observation on this trip: Far to many abandoned churches and schools in communities while the bars thrive I think it speaks to the moral and educational decline we see in our country. Two of my favorite pics from the trip. I love how the Tower looks in black and white. It reminds of scenes from the old cowboy movies I watched as a kid. 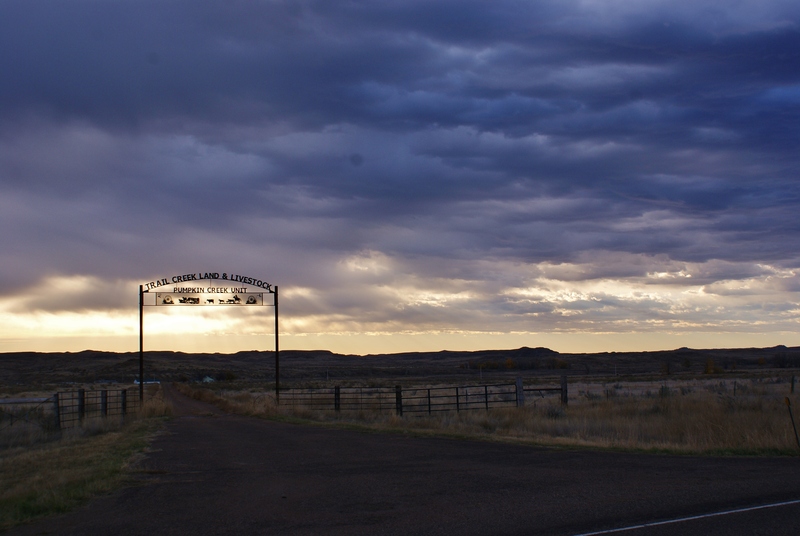 I got to have a good conversation with Hans a German tourist about faith and life in the American west. 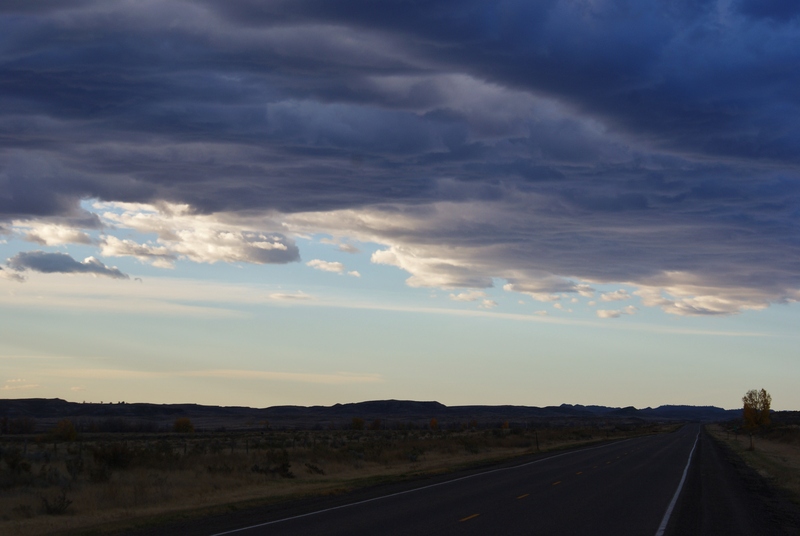 He also was learning that out west just up the road can mean a drive of several hours not a few minutes like in Europe hehe. 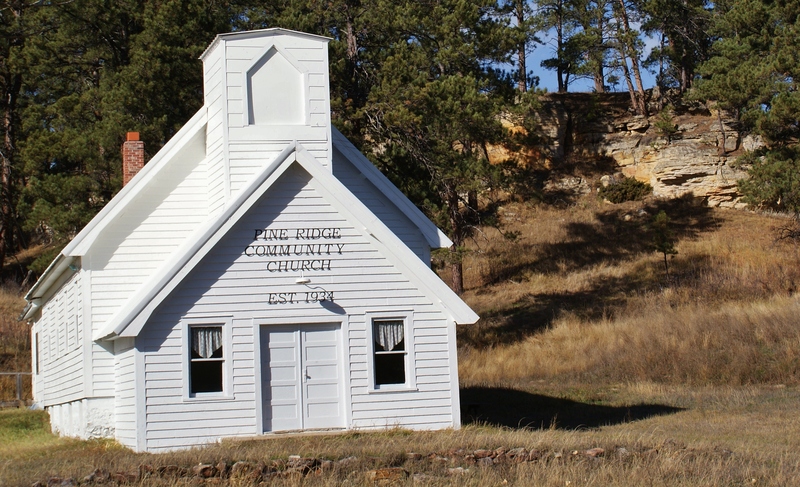 The Pine Ridge Community Church in Wyoming’s Black Hills a more beautiful setting to worship God is hard to imagine.
. Ft Robinson state park Nebraska. The view from the long porch on the 2nd floor outside my room. It was beautiful and peaceful writing my daily travel journey and reading from the good book as the sun set and the coyotes began to howl. The park was closed when I got there but my reservation was taped to the office door with a warm note from the staff that my key was in the room the lights and heater were on and everything was ready for me. Bet that doesn’t happen in a big city. No one has taught western Nebraskans that you can’t trust everyone and I hope its a lesson they never have to learn. I helped an older couple who pulled up after dark when everything was closed and they weren’t sure where to go or what to do. I showed them where their reservation was taped like mine on the door and showed them where there room was. I was reading from the bible when I saw them pull up and wonder around confused. It just shows if you approach each day saying God show me how to be helpful and show Your love to someone there will be an opportunity. They were so grateful. They like me were tourists from out of state and thought everything was closed and they were going to have to drive unknown roads in the dark looking for a place to stay. Ft Robinson is a beautiful fun spot, a must visit for anyone especially with kids. More pics and info about the park in the next post. 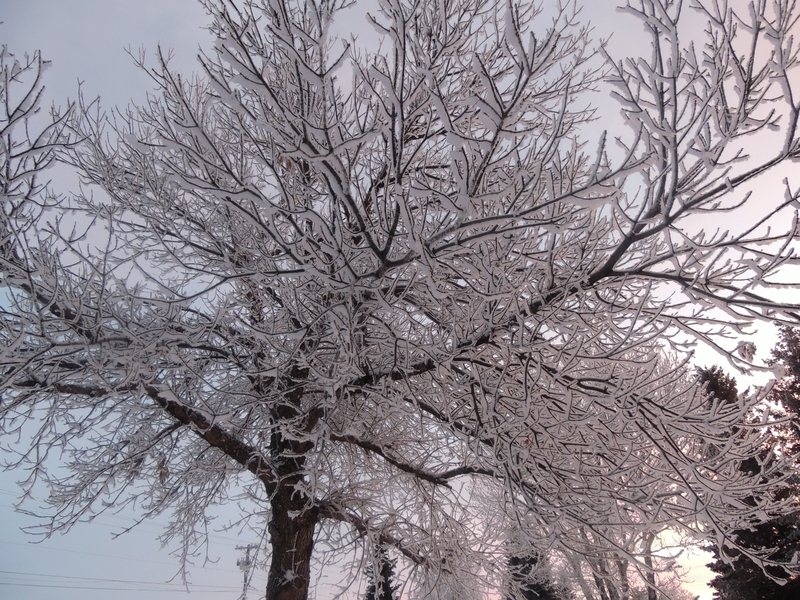 The beautiful colors at Sunrise and Sunset reflected by the snow always remind me of a mix of fire and ice. Here is a Sunrise early on January 2nd taken outside my work. 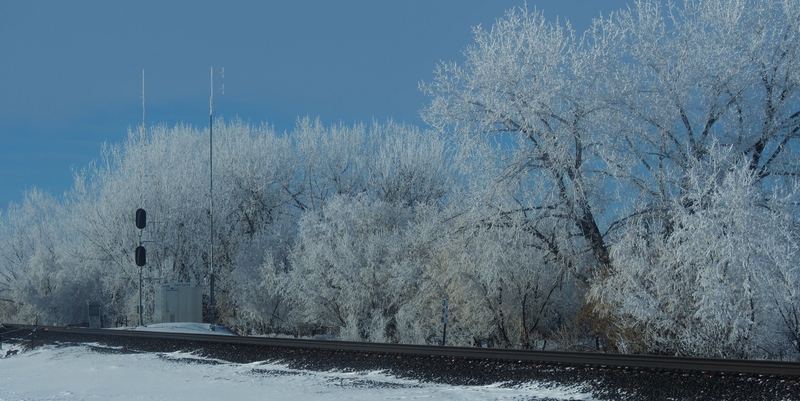 That same day I had to travel east across the high plains through an amazing scene left by an Ice Fog that had moved in New Years night. We only get those a few times in winter when the conditions are right for fog not often in the dry air of winter and more rarely no wind! 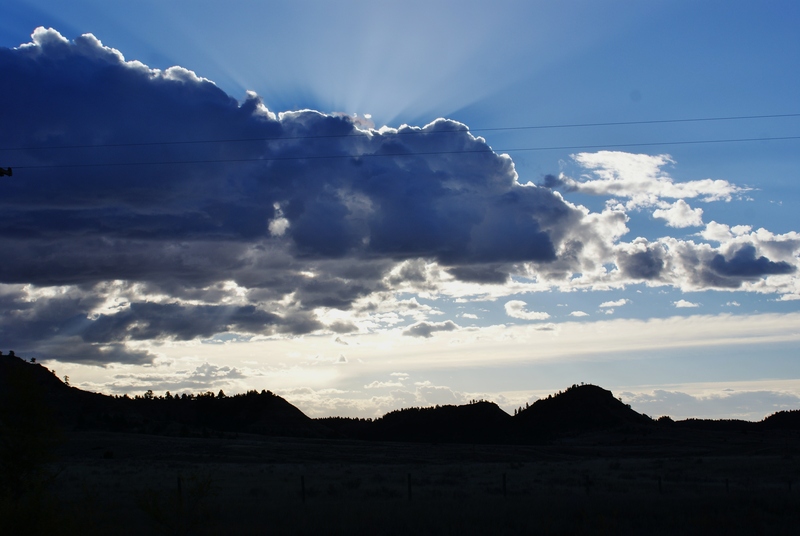 and to end some Sunset pics from Christmas Day out at a good friends ranch. Saturday was sort of like the plot for Gilligan’s Island, it was supposed to be a 3 hour tour lol but I just kept thinking oh I’ll go a little farther and 7 1/2 hours later I pulled into home. 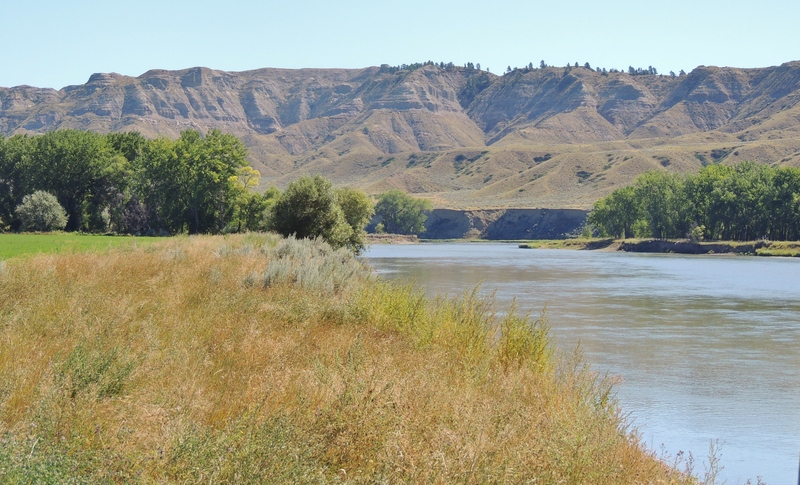 I was just going to drive out to Judith Landing on the Missouri River so I’ll make the first set of pictures the route from Big Sandy Montana down into the Upper Missouri Breaks at Judith Landing. 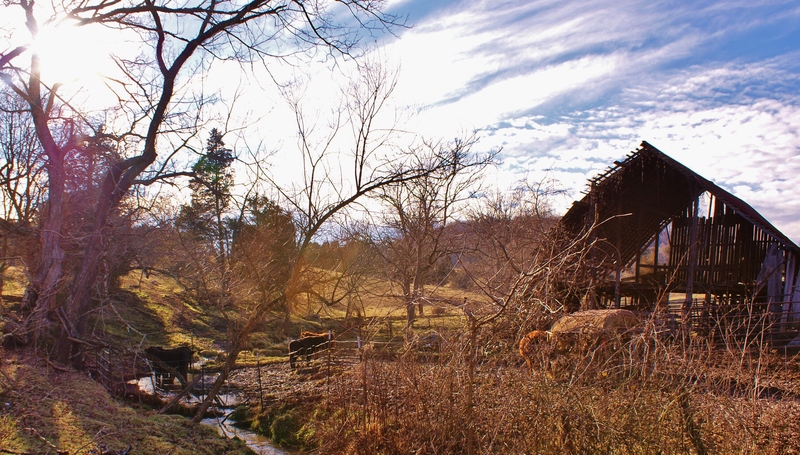 The first are some farm scenes from along the route. 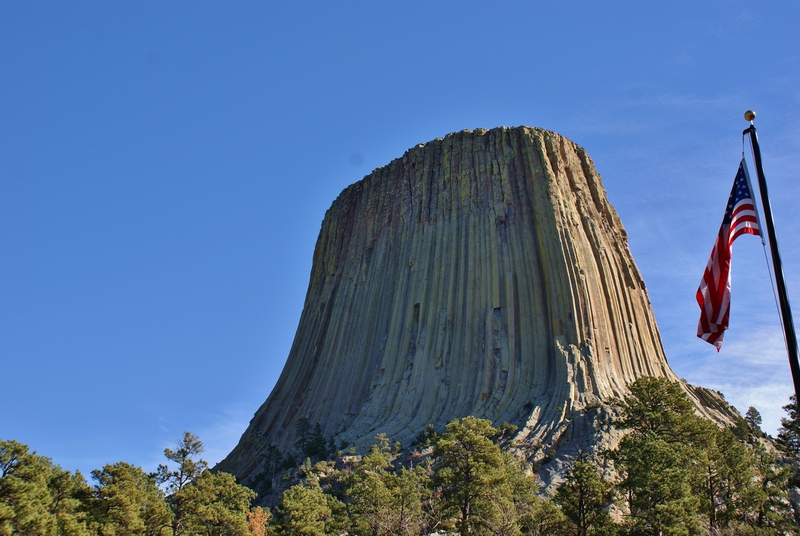 This is known as Judith Basin country a large string of valleys and plains between several different mountain ranges. 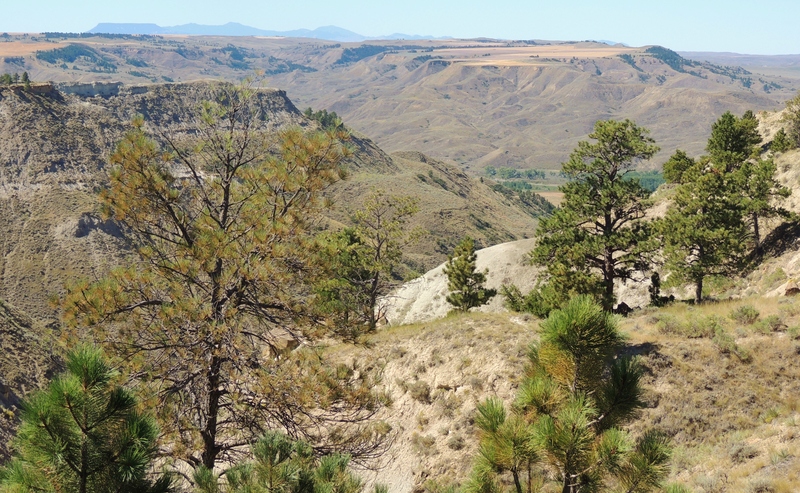 The two ranges seen in these photos are the Bear’s Paw and the Highwood Mountains. Its harvest time for wheat and hay. 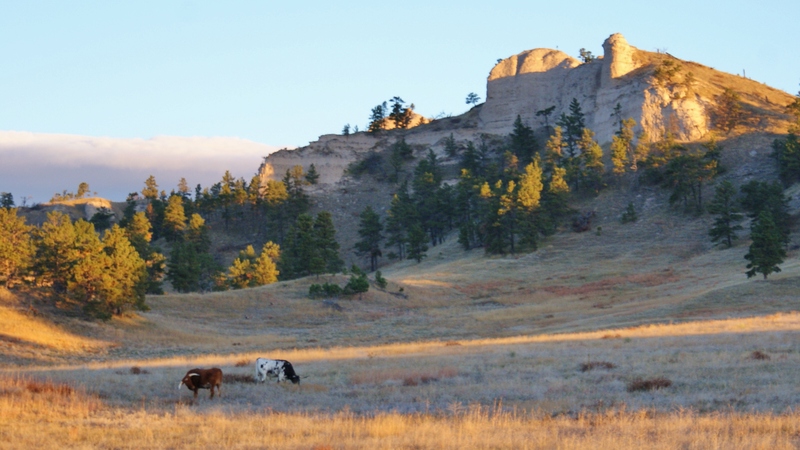 Next are some scenes as you descend from the high plains down into the Missouri Breaks the canyons and ravines carved by the Mighty Missouri River. 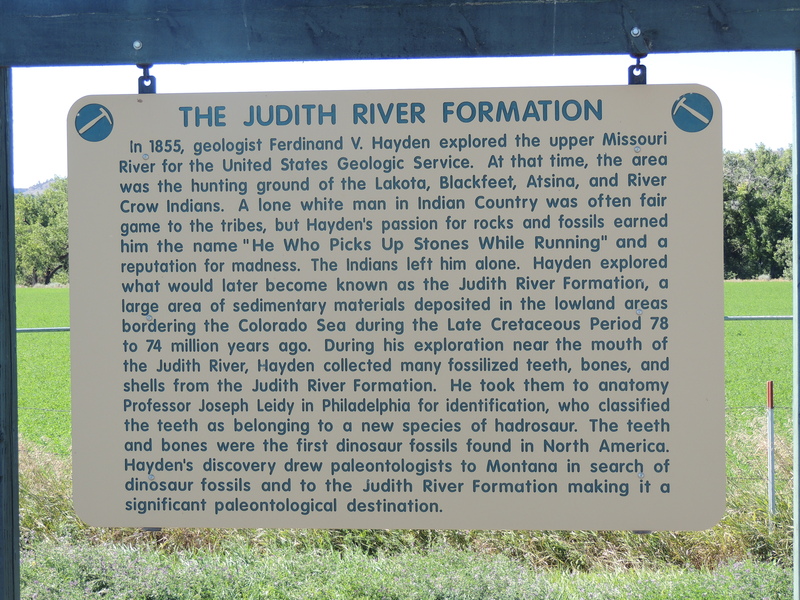 Judith Landing and the surrounding area have a lot of history. 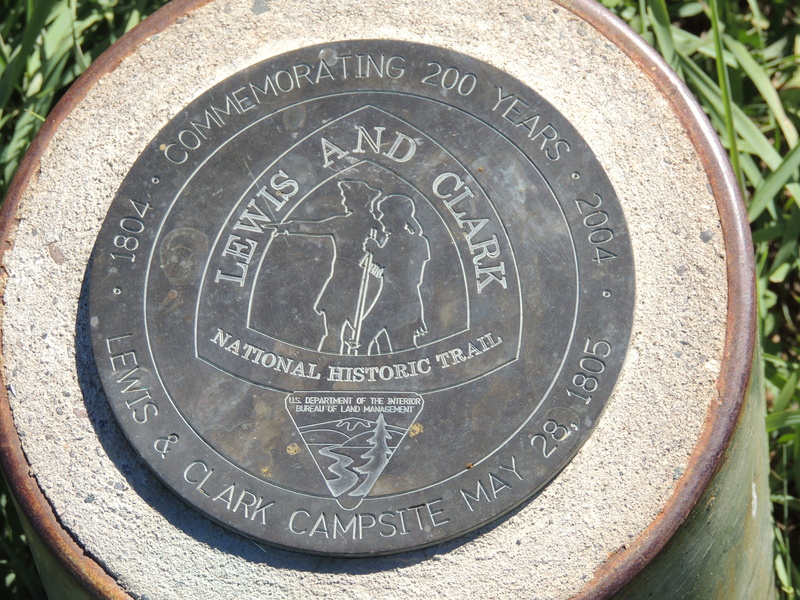 It was a meeting spot for Blackfeet and Gros Ventres native peoples, Lewis & Clark camped there as well. 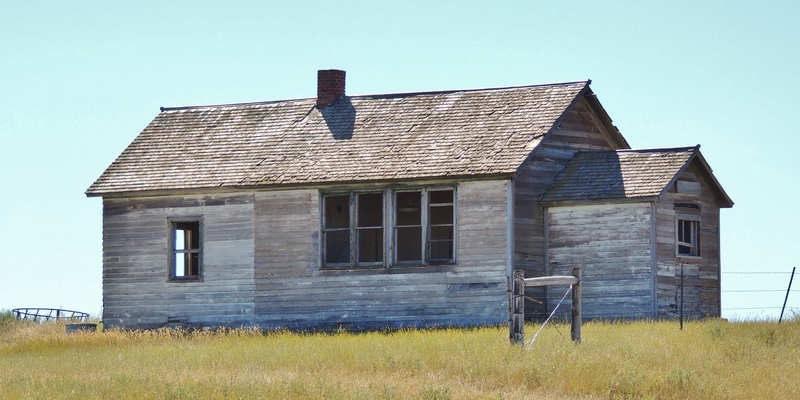 Below is a picture of one of many pioneer little houses on the prairie and an abandoned schoolhouse near Iliad Montana. Heading down into the breaks. 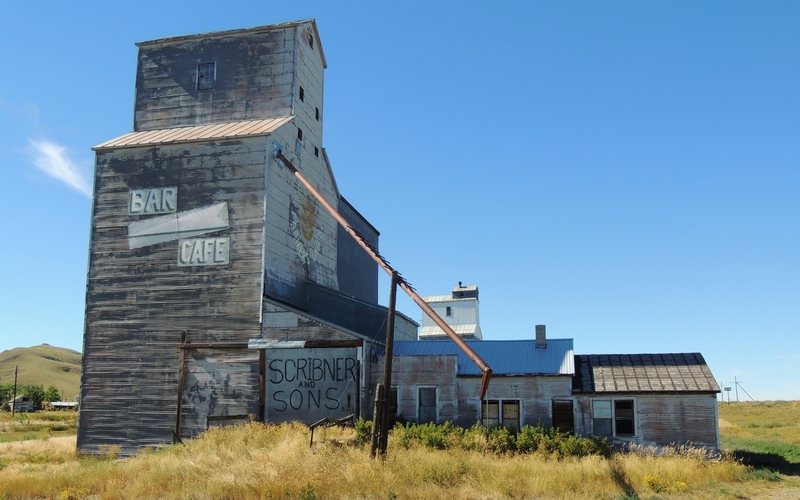 Some info on the history of the area and some more pioneer buildings. You may have to click on the sign pics to make them big enough to read but its easier on me than retyping all that info lol. 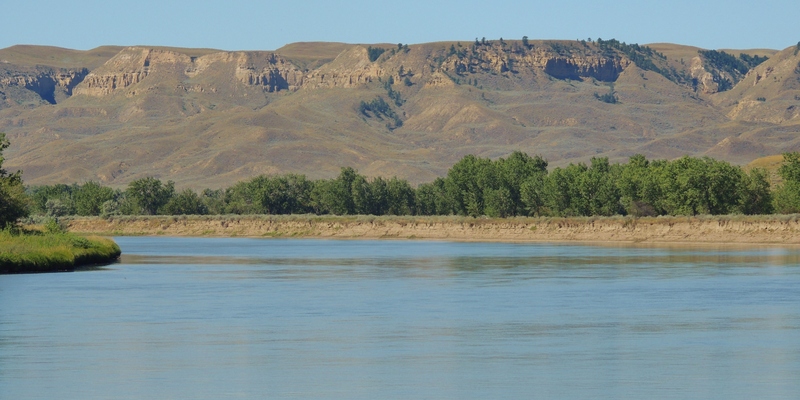 The Missouri River at Judith Landing, a popular canoe, float drop off and pick up point. The view from Clangon Hill 3900 feet heading up the other side to the top of the rims and some of the views on the next section of the drive from Judith Landing through Winifred. Haha anytime you see this type of sign you know you are on a great road for adventure. The first pic is from the top of the hill looking down at the Judith Landing bridge and the Missouri far below. The mountains in the background are the Bear’s Paw…the mountains in the background of the other scene are the Judith Mountains. 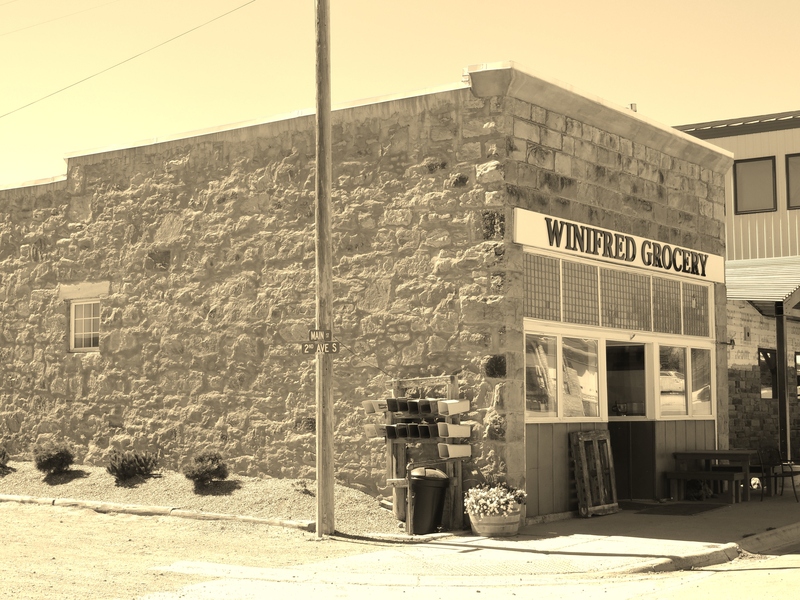 A few shots are from the little town of Winifred Montana founded in 1913 I will be back through there hopefully before the weather turns because the other route out of Winifred you can cross the Missouri on a ferry which I think would be cool. 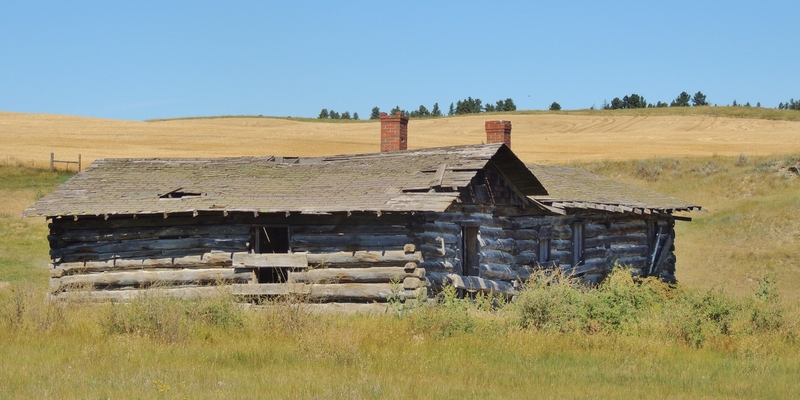 I like the old pioneer log cabin in these shots, it was a fancy one multiple rooms and two brick chimneys. 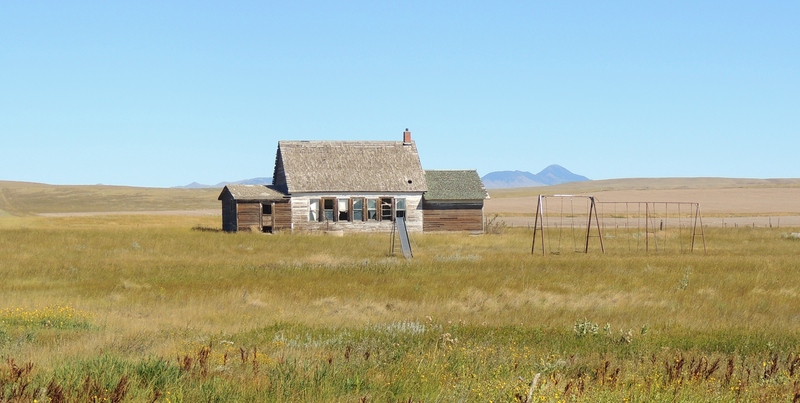 The next shots is a scene with the Judith Mountains in t he background another area of Montana I want to explore more. 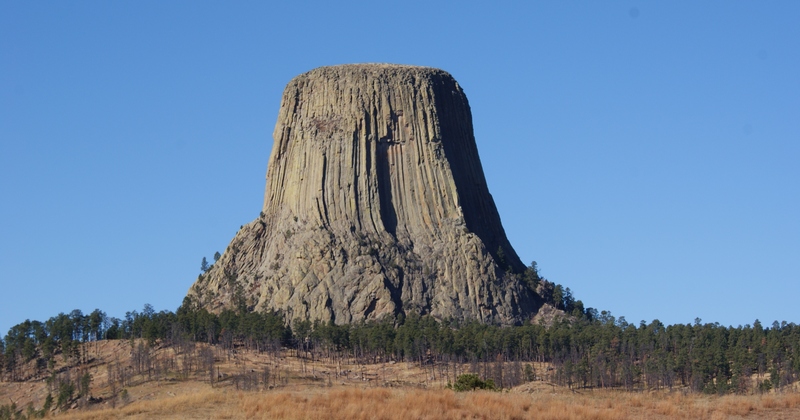 There are shots of the square Butte Montana, the actual butte is a lacolith a dome of lava that welled up from its source Volcano some 25 miles away but never erupted. 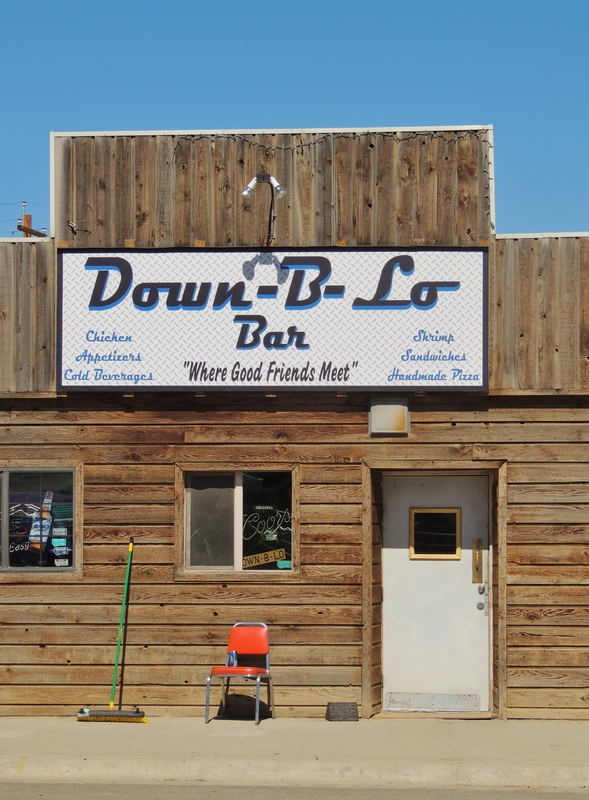 The town of Square Butte has a nice little restaurant the Square Butte country club which has great food and friendly people. 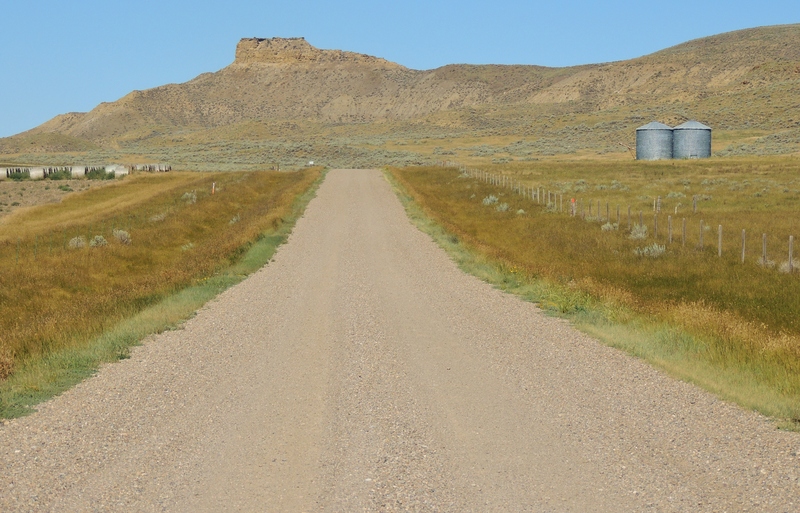 The route I followed from Lewistown to Ft Benton through Square Butte and Geraldine was along the old Arrow Creek Stage line which was advertised as a pleasant 13 hour daylight stage coach trip 🙂 It takes an hour or so by car now lol. 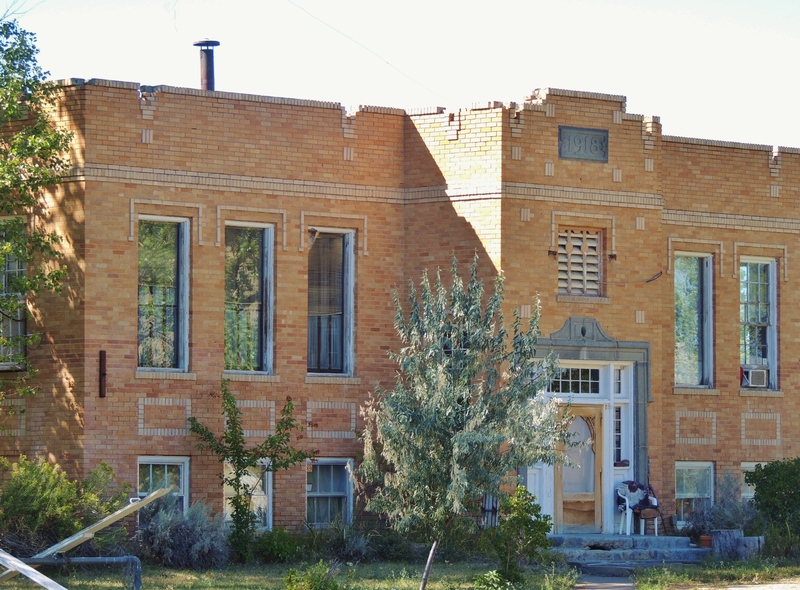 The school and jail you will see are in square butte the school was built in 1918 the jail in 1915. 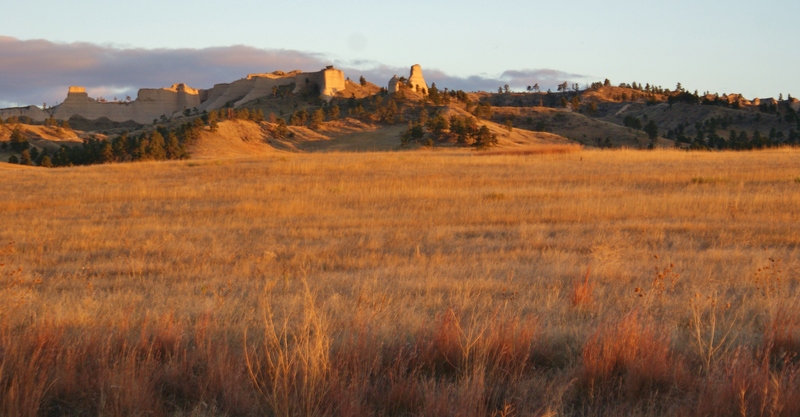 The picture on the right above is Square Butte on the left is a scene of the Judith Mountains.